Unoauno is a company specialized in prototype design, creation of models for architecture, business gadgets and interior design. 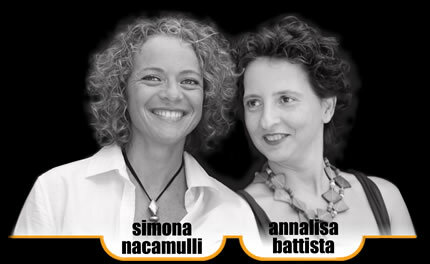 The company was founded in 2003 and combines the experience of the two promoting partners and interior designers Annalisa Battista and Simona Nacamulli in the application of new experimental technologies. Nowadays, Unoauno is a reference point in Italy to turn an idea into a product. Advanced technology, technical expertise and artisan knowledge, make Unoauno the ideal partner in developing new projects, ensuring the high level of quality that distinguishes the product “Made in Italy”.